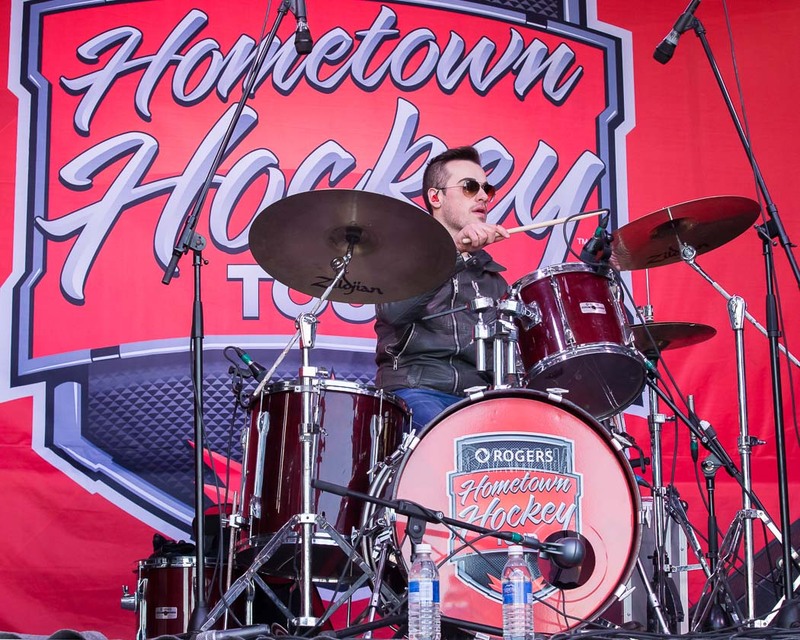 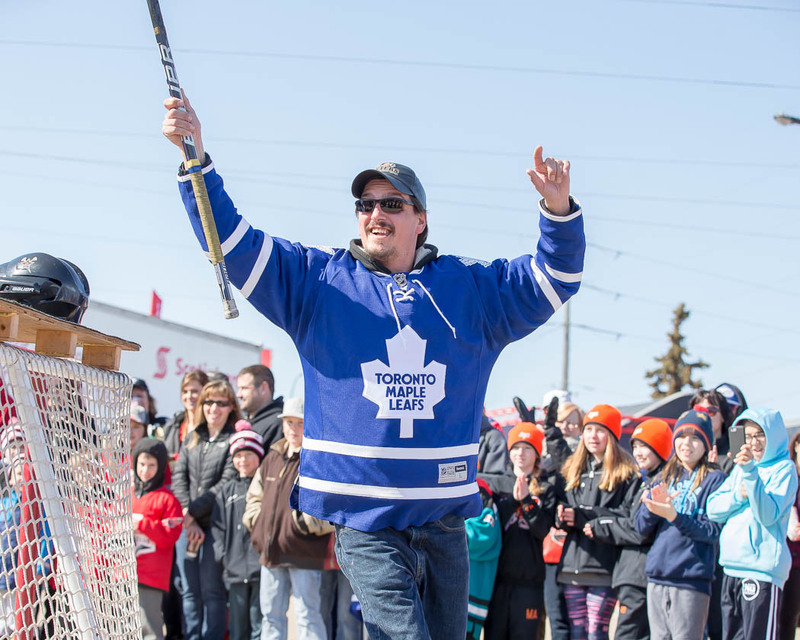 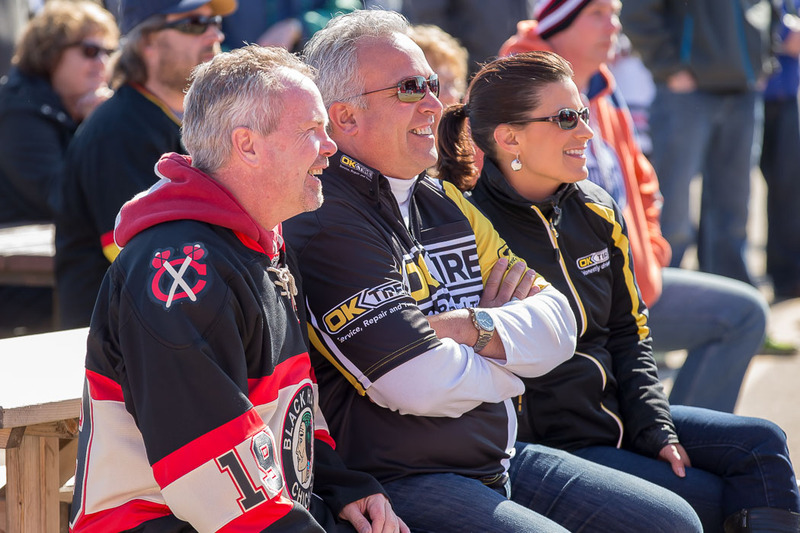 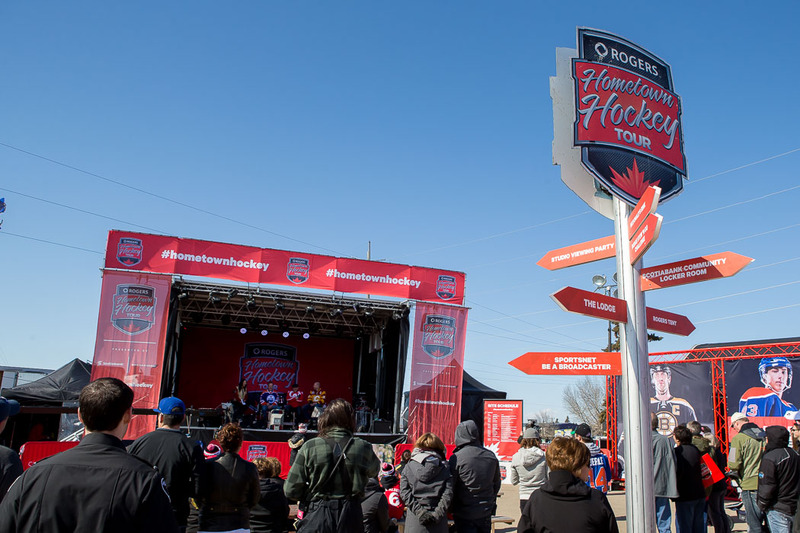 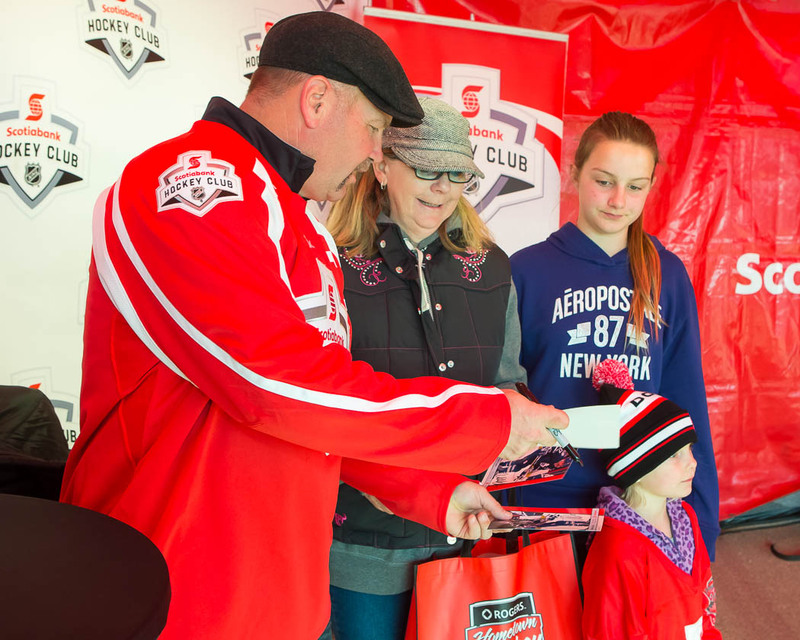 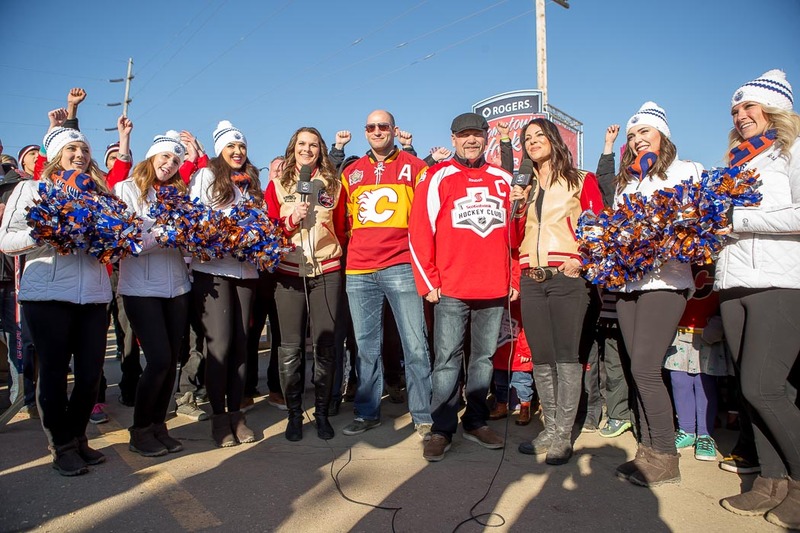 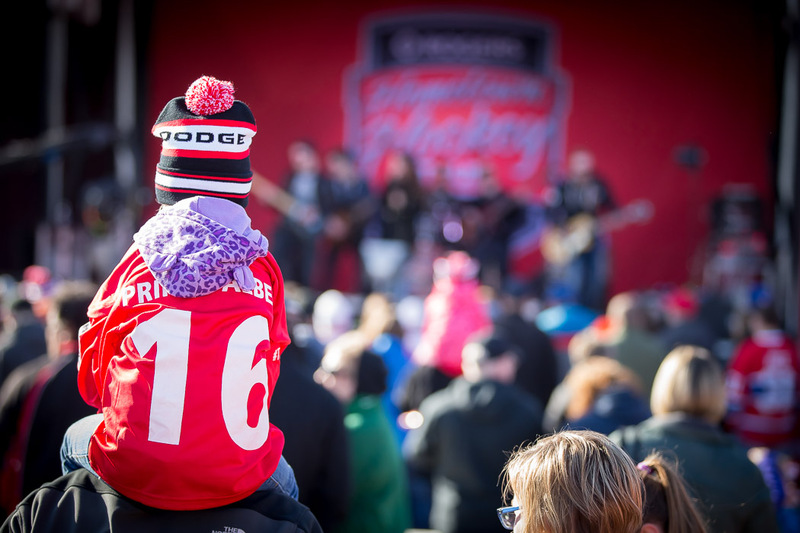 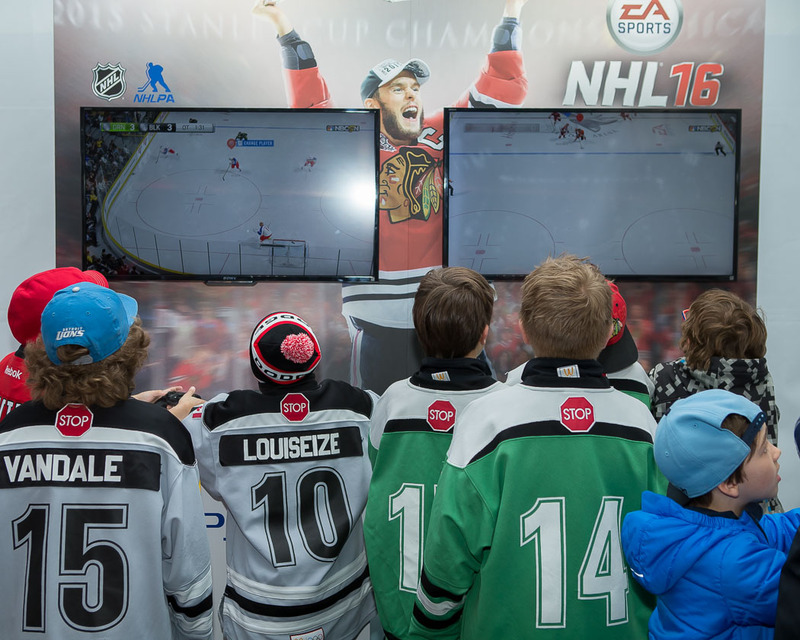 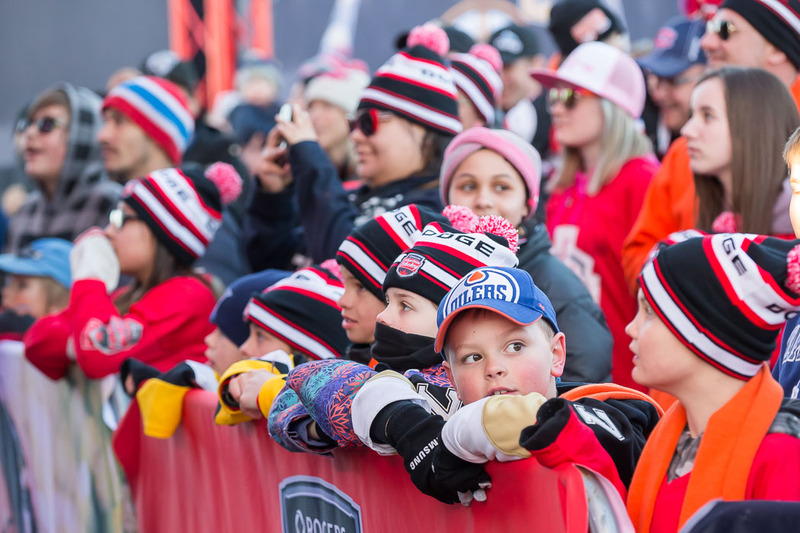 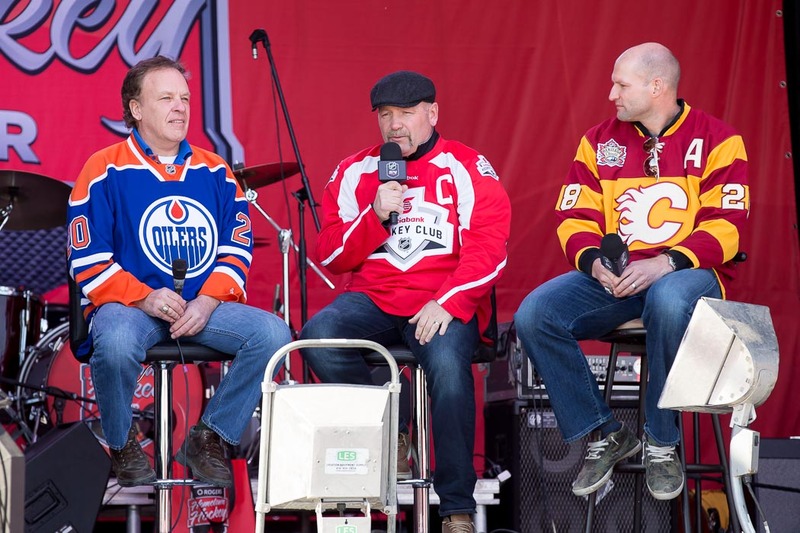 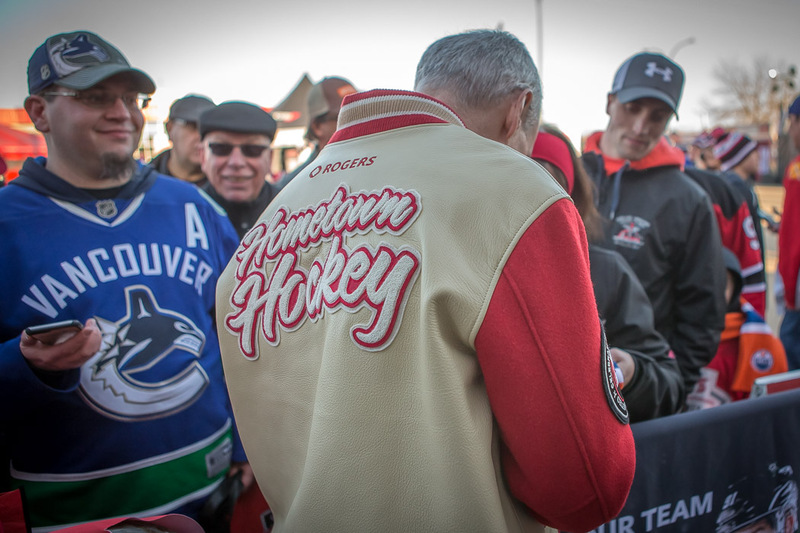 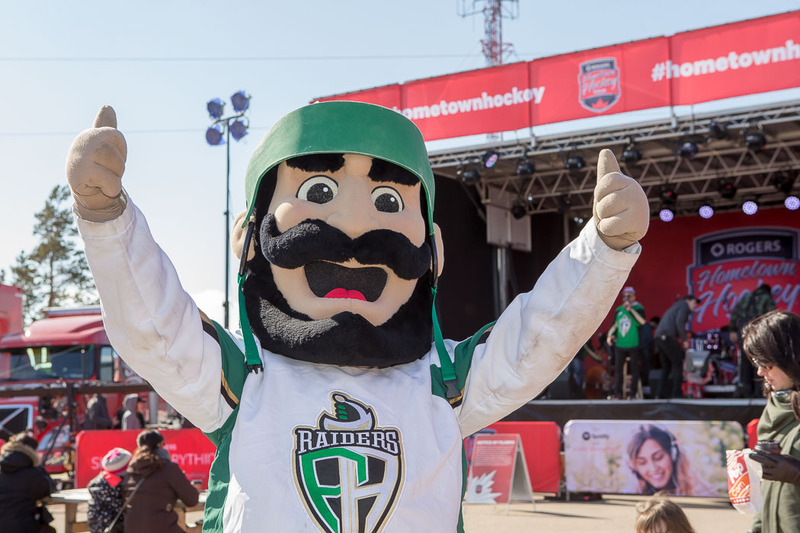 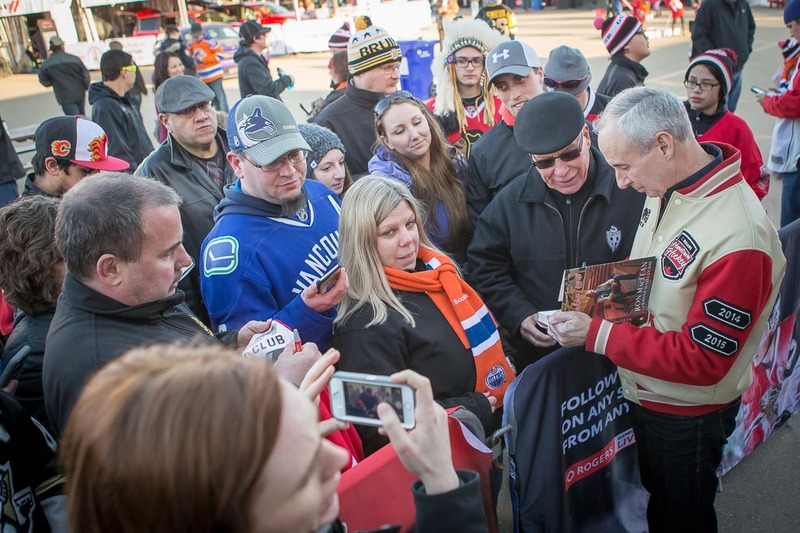 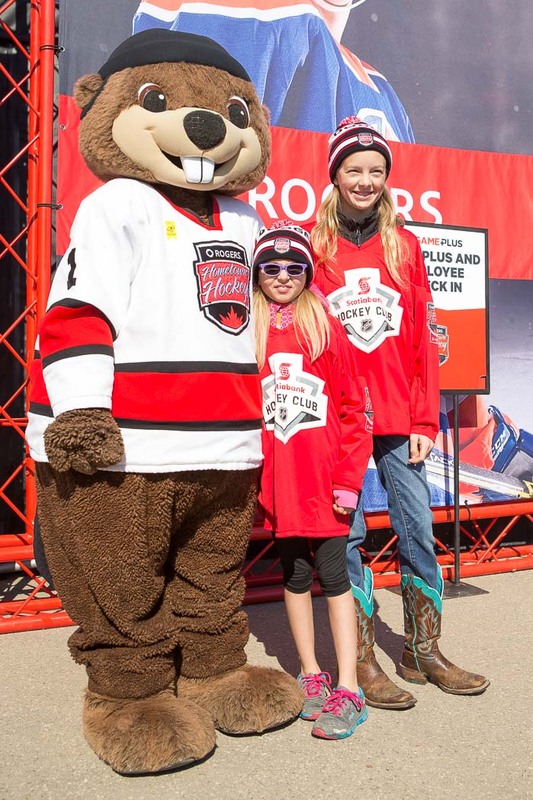 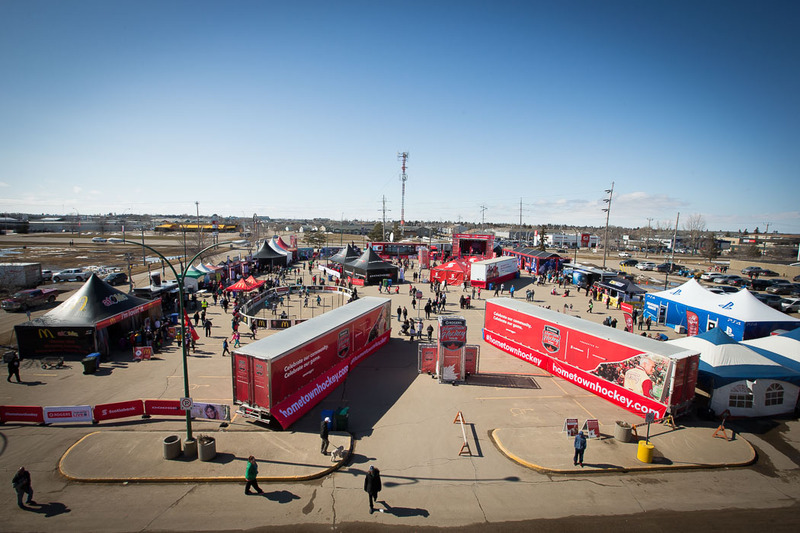 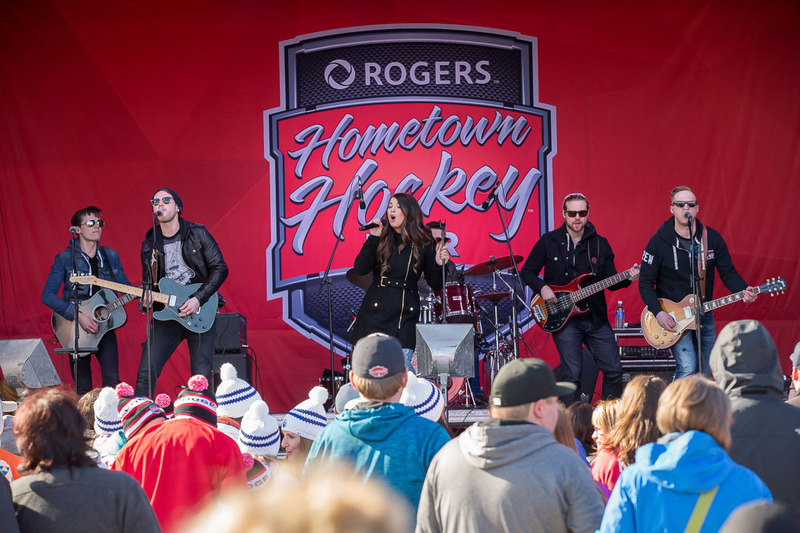 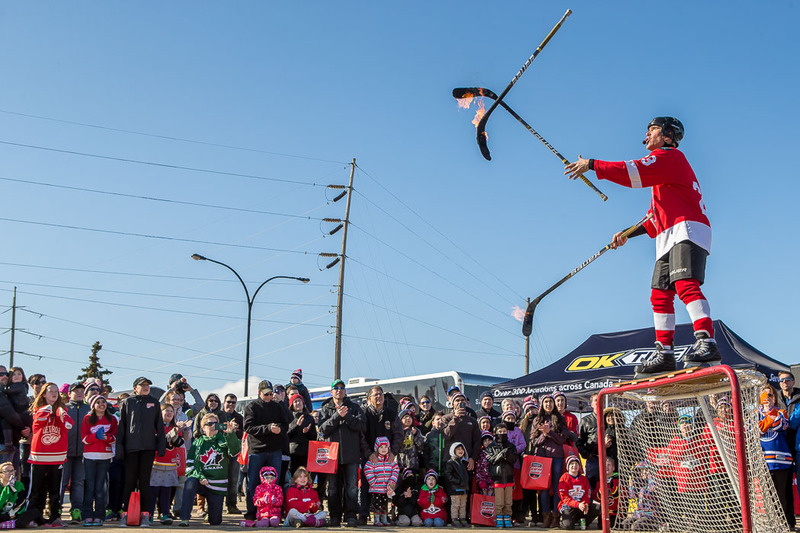 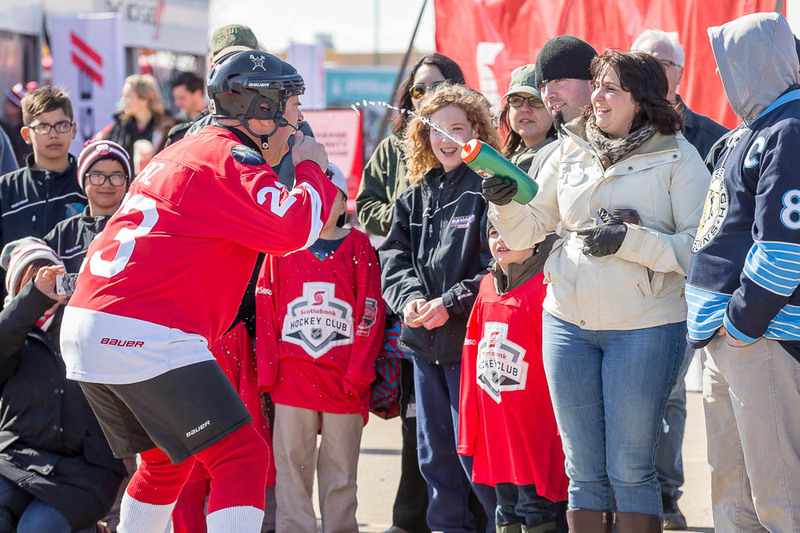 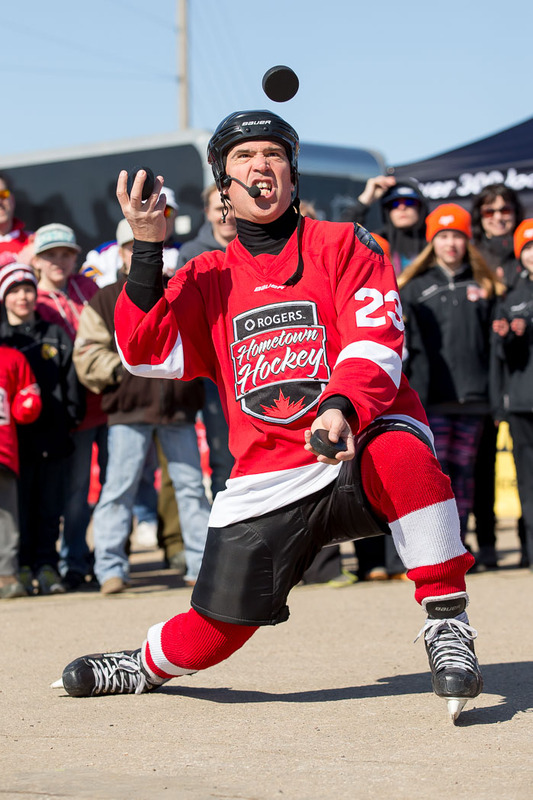 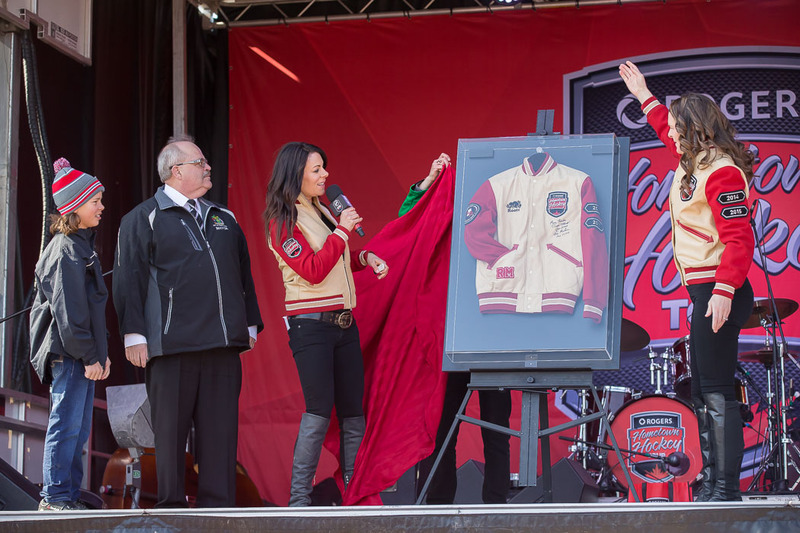 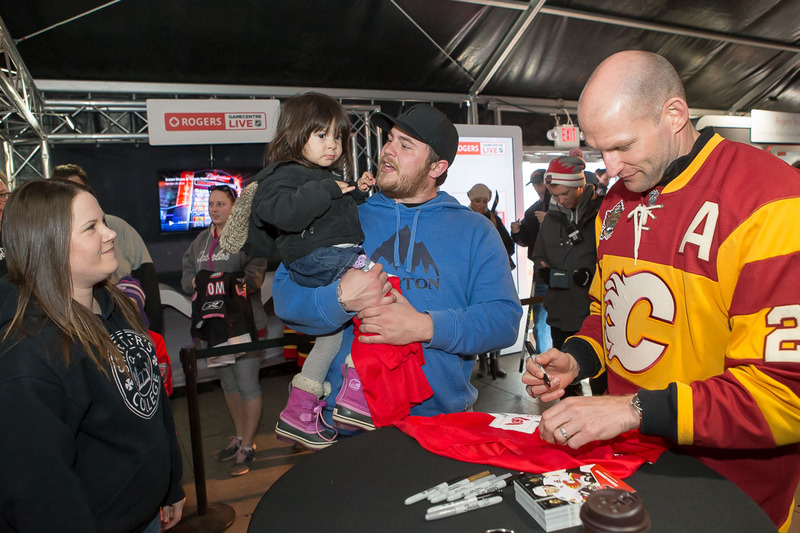 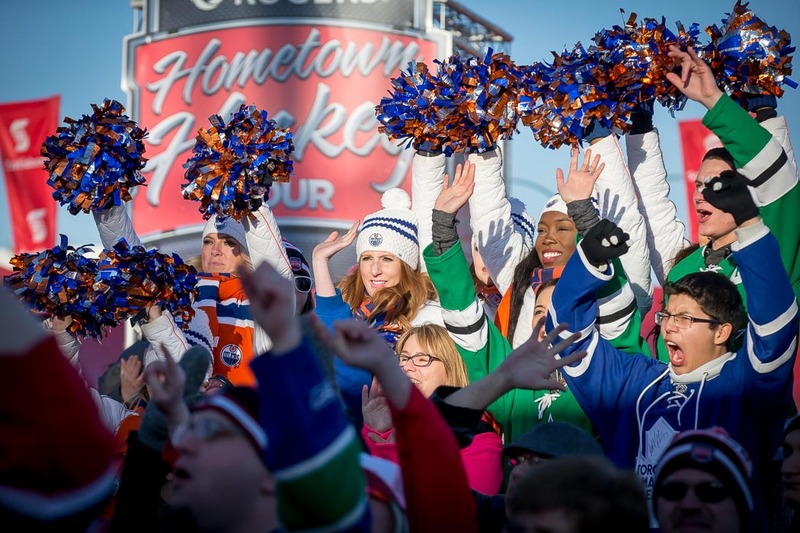 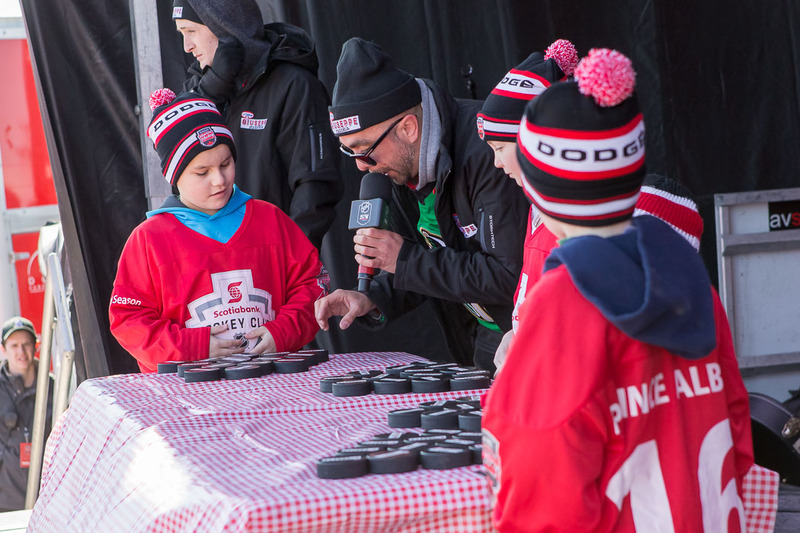 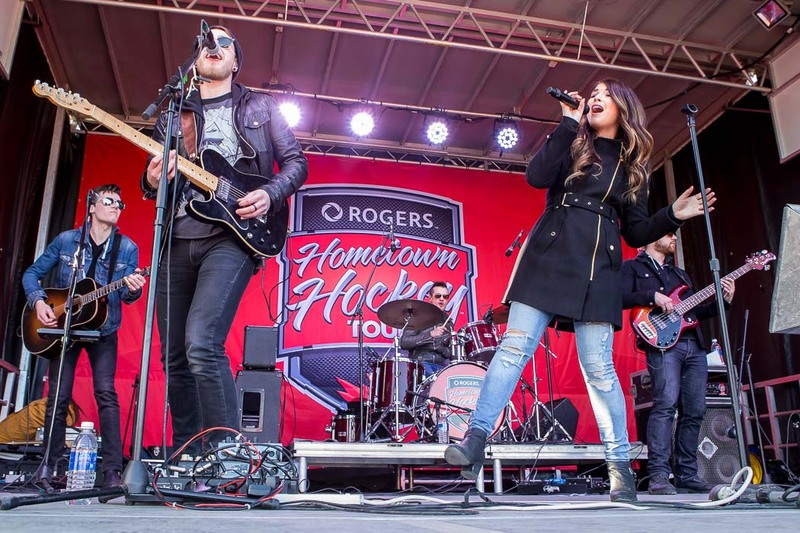 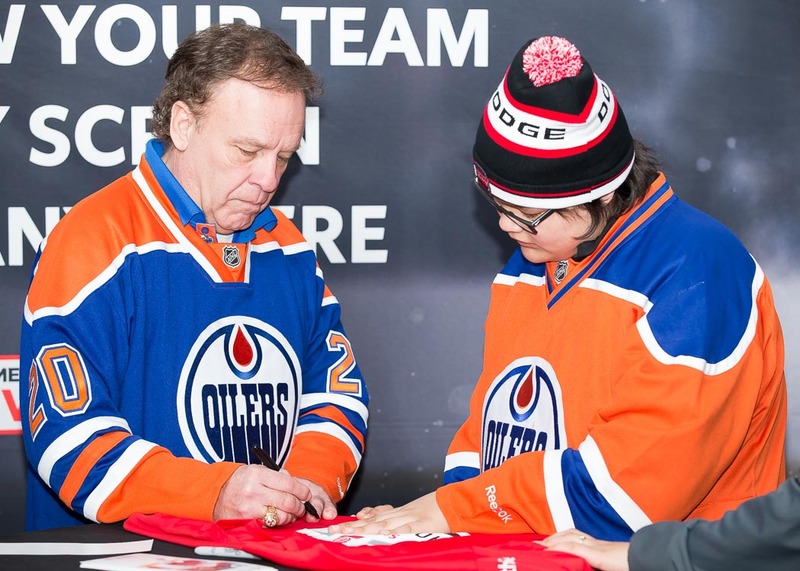 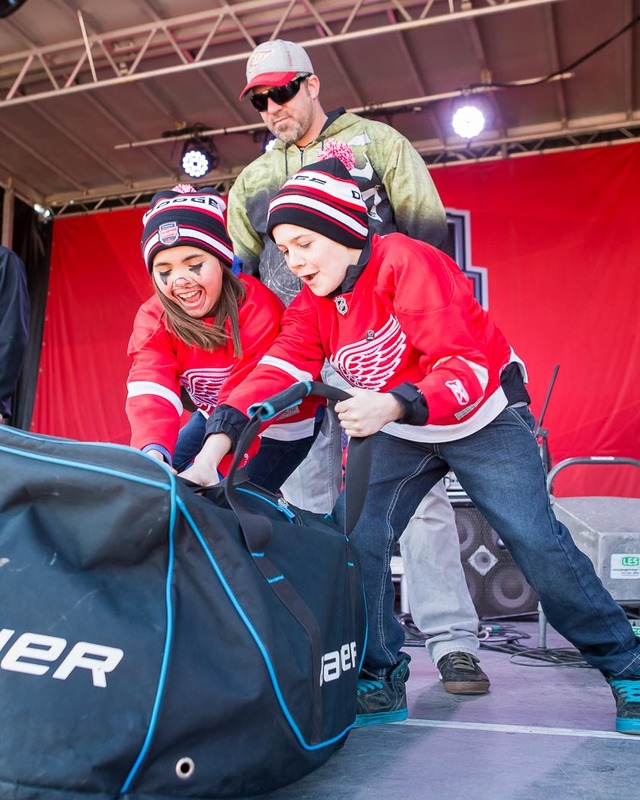 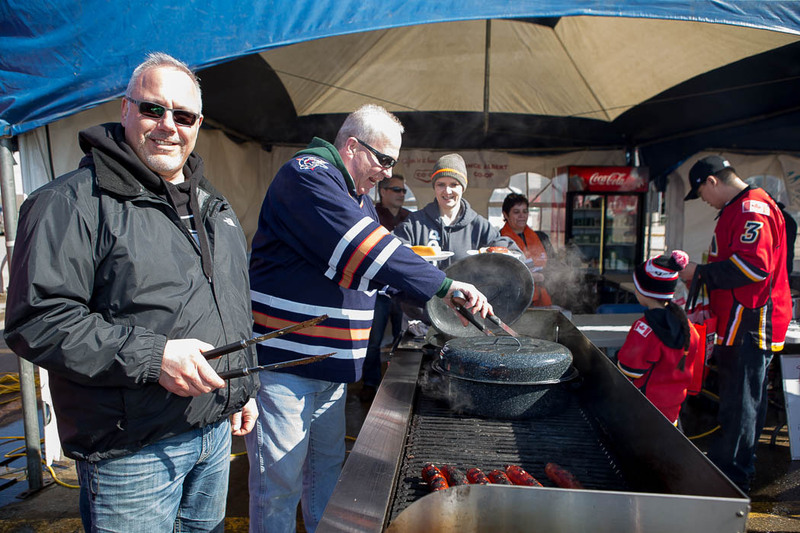 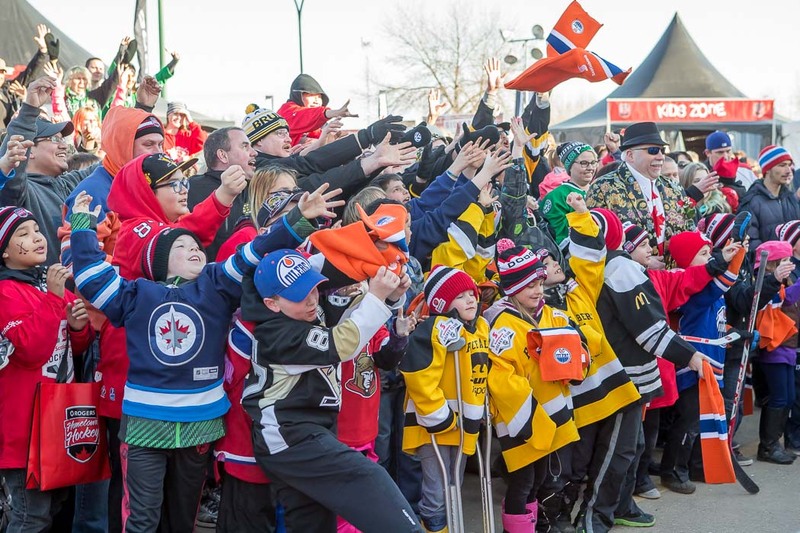 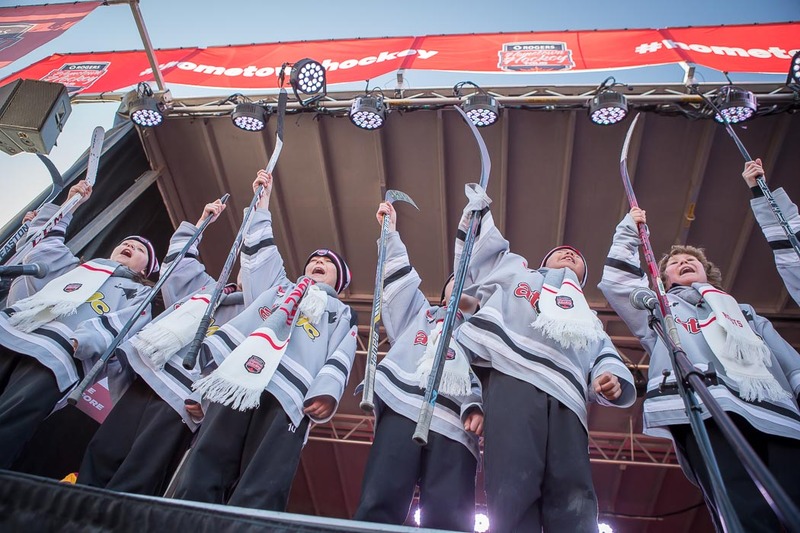 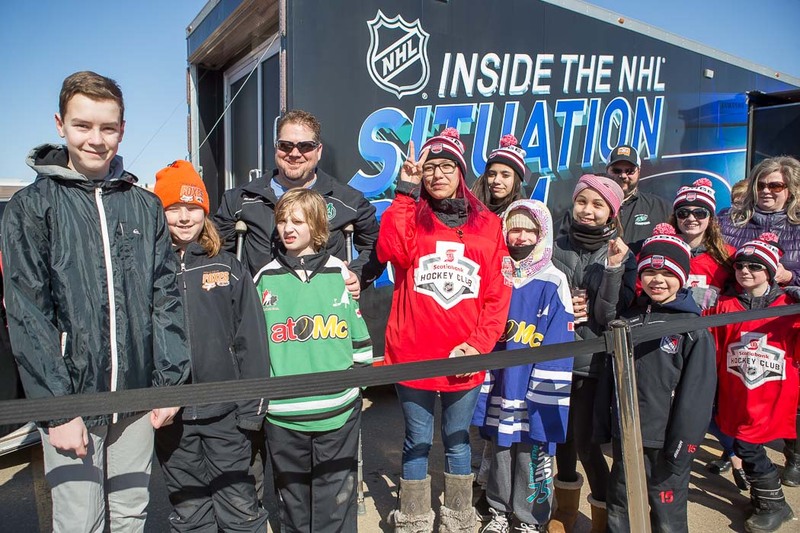 MAR 30 - The Rogers Hometown Hockey Tour made a stop in Prince Albert, Saskatchewan this past Sunday. 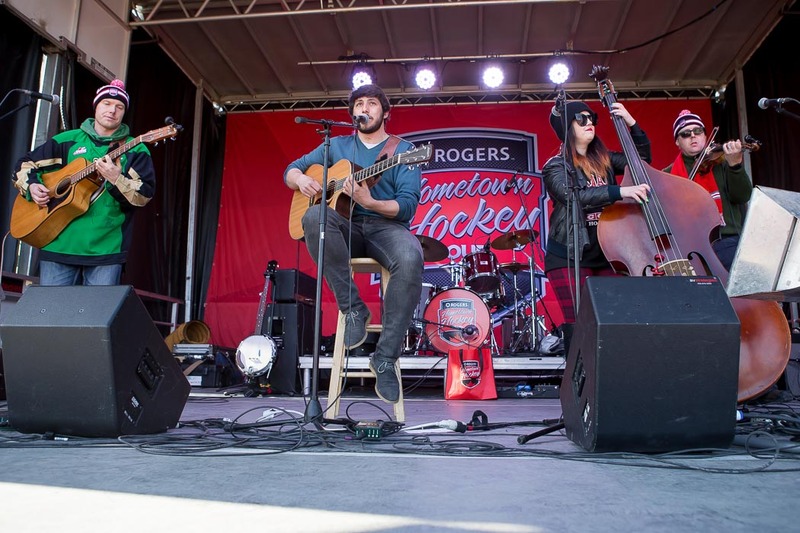 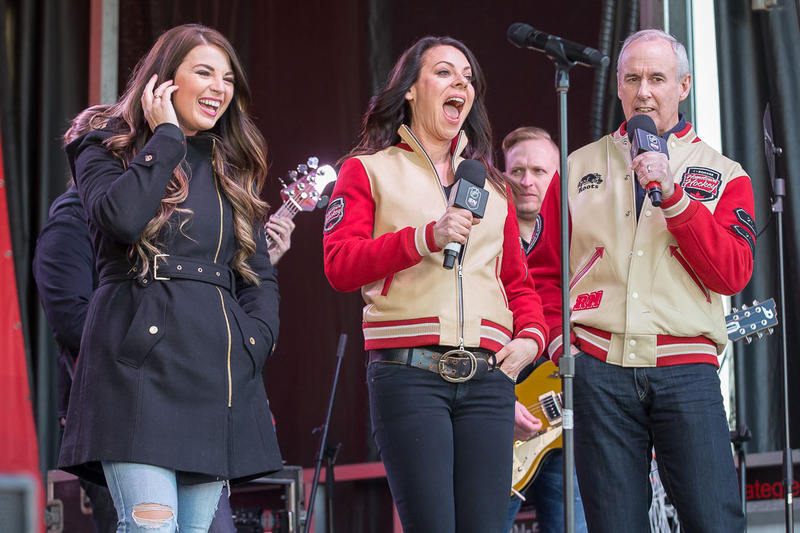 The event featured appearances by Jess Moskaluke, Ron McLean and Tara Slone. 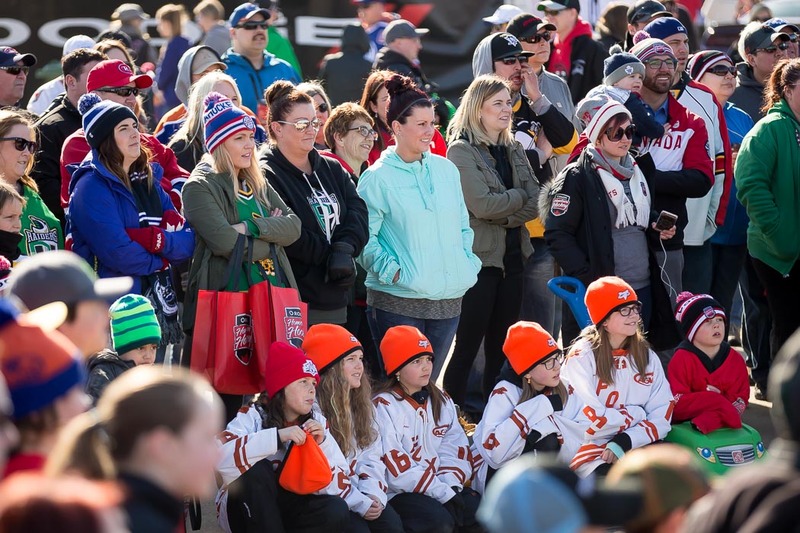 We headed up to do some event photography coverage for them, and a selection of our favourite photos from the day can be found in this gallery.